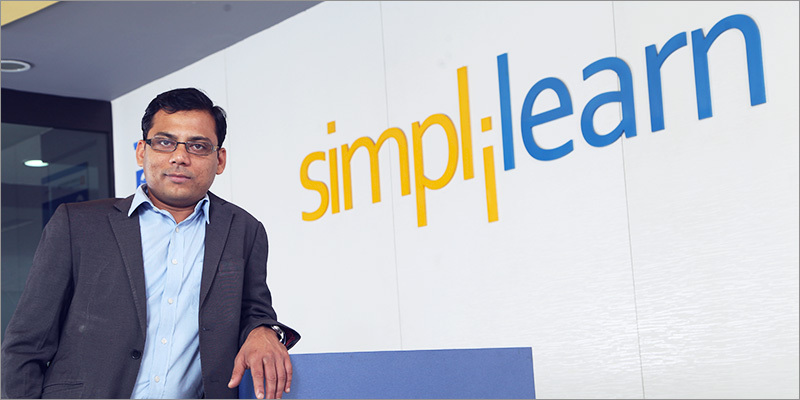 Simplilearn, the global professional training company announced a collaboration with Microsoft to build a talent pool of over one lakh next generation cloud professionals by 2020. Simplilearn has been appointed as Microsoft’s silver learning partner for its suite of Microsoft Azure certification courses and will train IT professionals on Azure as cloud based applications are becoming more prevalent in today’s digital workplace. As per forecast by Goldman Sachs, the cloud platform and infrastructure market roughly generates $21 billion in revenues and is expected to grow by 20 percent year after year to $43 billion by 2018. This rapid growth is paving tremendous demand globally for IT professionals with specialized cloud skills. The certification courses on Developing Microsoft Azure Solutions, Implementing Microsoft Azure Infrastructure and Architecting Microsoft Azure Solutions are intended to equip learners with relevant skills through Simplilearn’s flexible online instructor-led training, e-learning and industry projects. “In today’s digitally driven economy, there is a need for talent to own relevant and most updated skill-sets to be relevant in the work space. By partnering with Simplilearn, we are assured of talent in India that is skilled and up to date on cloud capabilities. Through this partnership, going forward, we will also implement similar upskilling programs for other Microsoft technology products in India”, said Manohar Hotchandani, Director – Business Development, Microsoft India. With renowned cloud expert Bernard Golden as the course advisor and experienced Microsoft certified trainers onboard, course participants will gain in-depth understanding of Azure’s features for effective practical applications. On getting certified, professionals can explore possible career opportunities in the growing cloud domain as .NET Developers, Solution Architects, Enterprise Architects, DevOps Engineers, QA Engineers, Security Administrators, Network Engineers, Server Engineers and Virtualization Engineers.